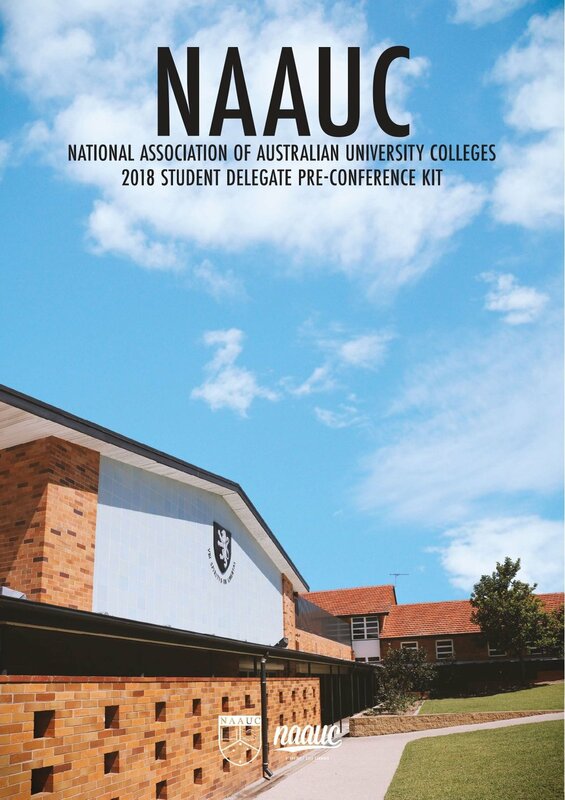 Pre-conference kits contain all the information delegates need before getting to conference. 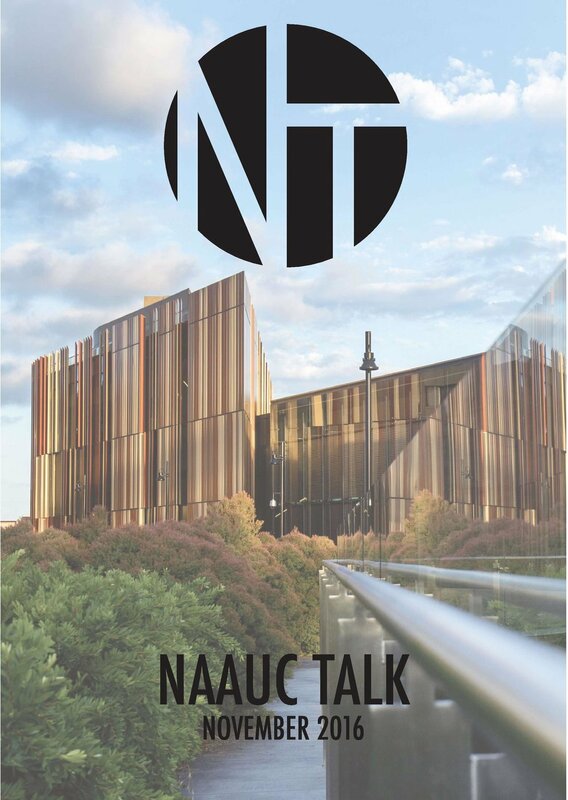 Filled with information about guest speakers, packing lists, and information about the host residence, if you have any questions about conference they are the perfect place to start. 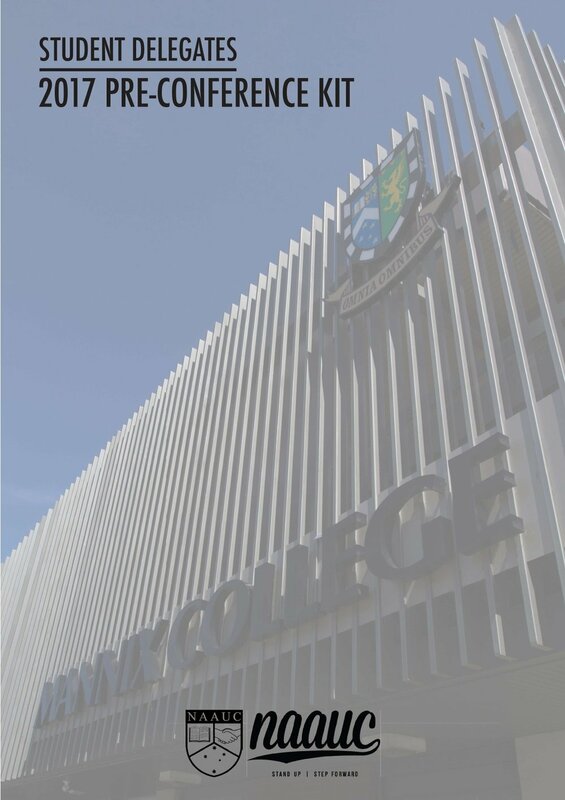 The pre-conference kit for the 2019 conference at International House in Melbourne will be published soon!! 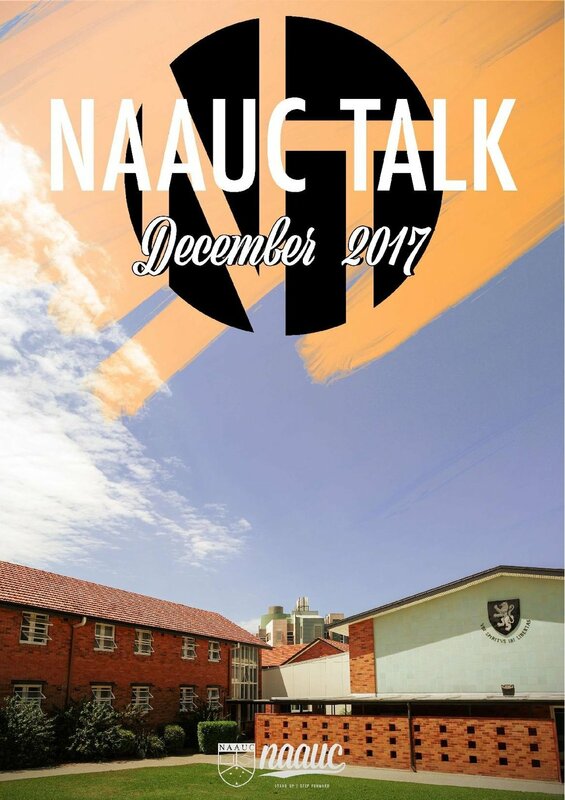 Interested in the history of NAAUC? 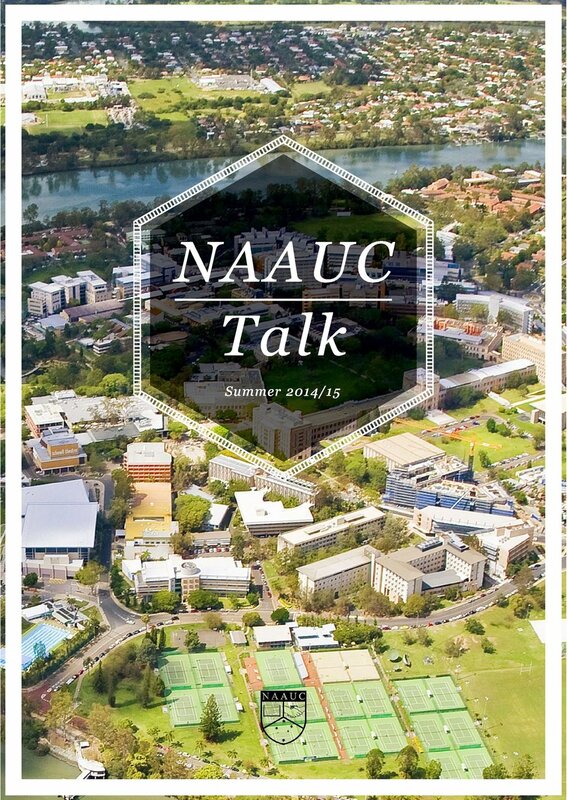 Check out ‘NAAUC Talk’, our old quarterly publication.